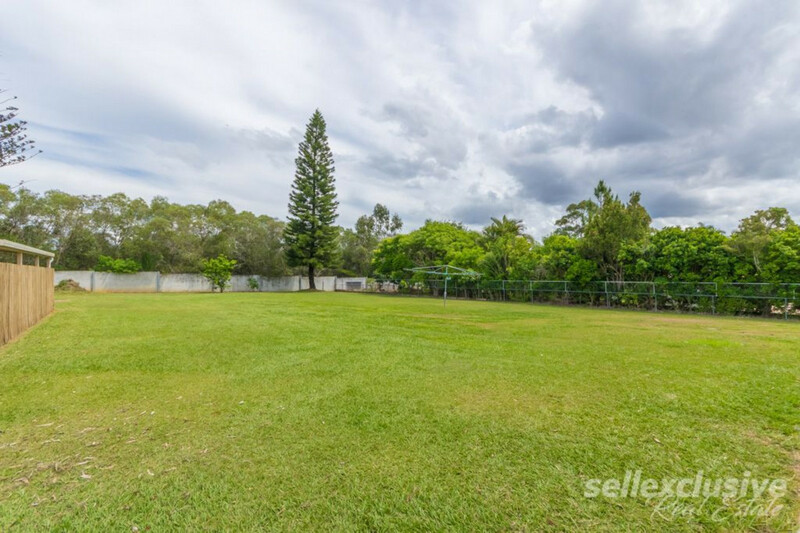 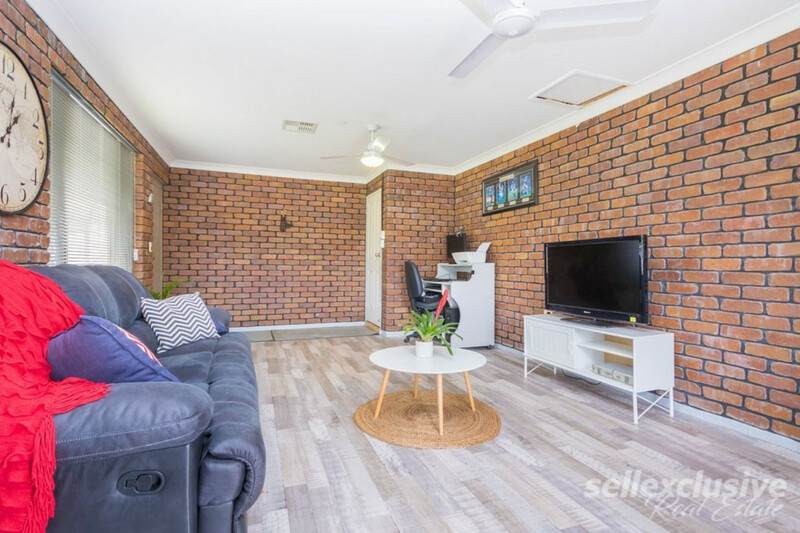 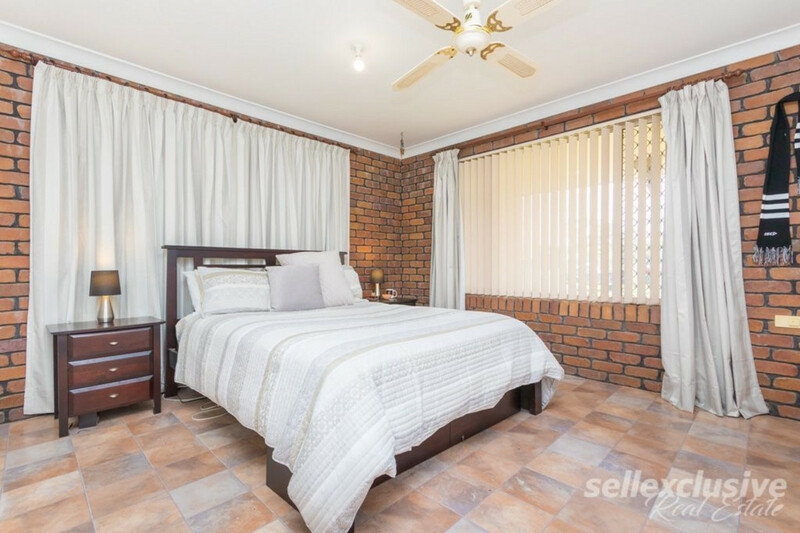 We are proud to introduce to the market this well-configured low-set brick home on a fabulous 3000sqm life-style block. 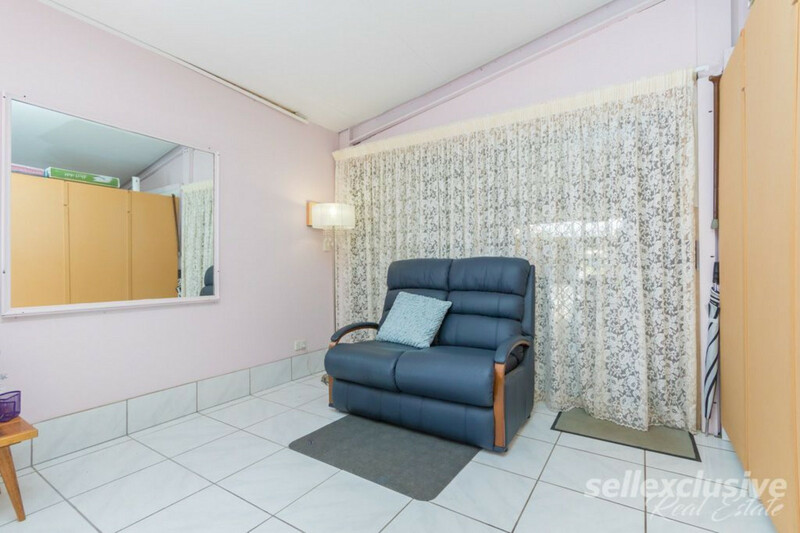 Still located close to everyday amenities, you’ll enjoy the comforting nature of peace and quiet within. 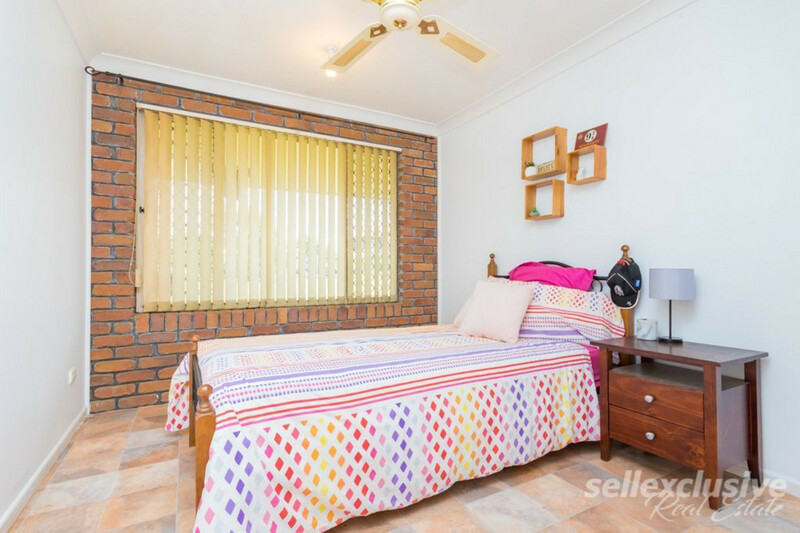 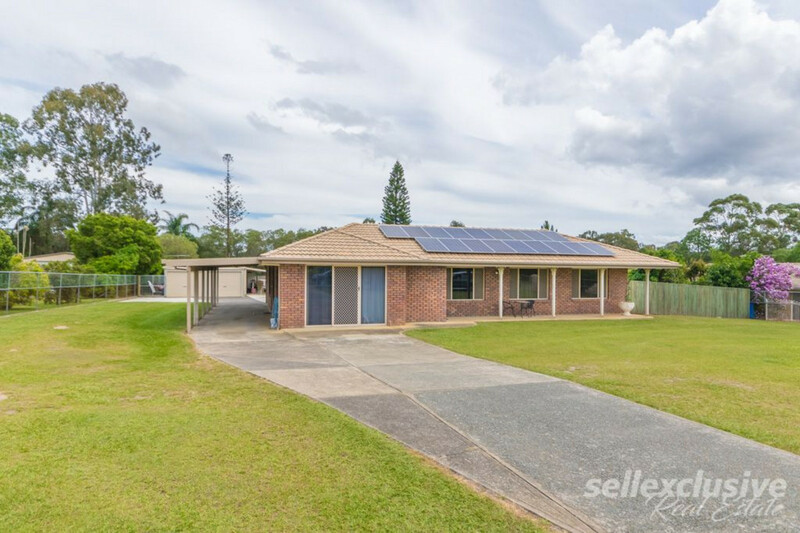 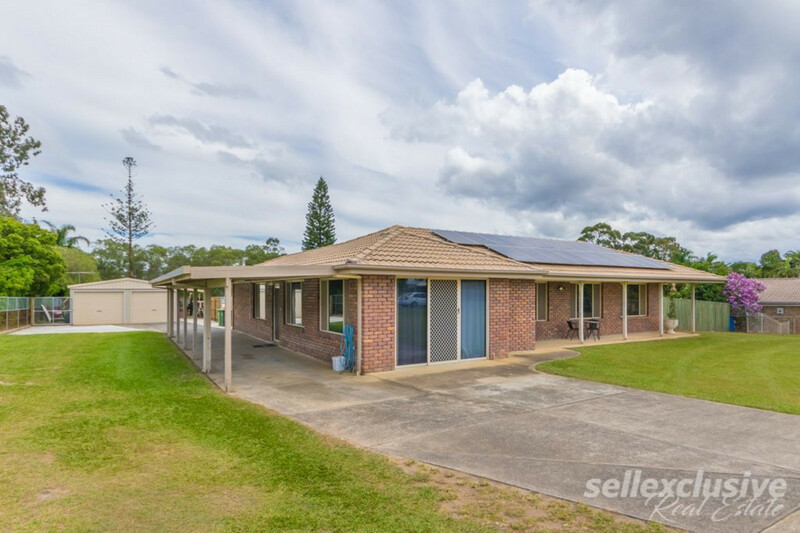 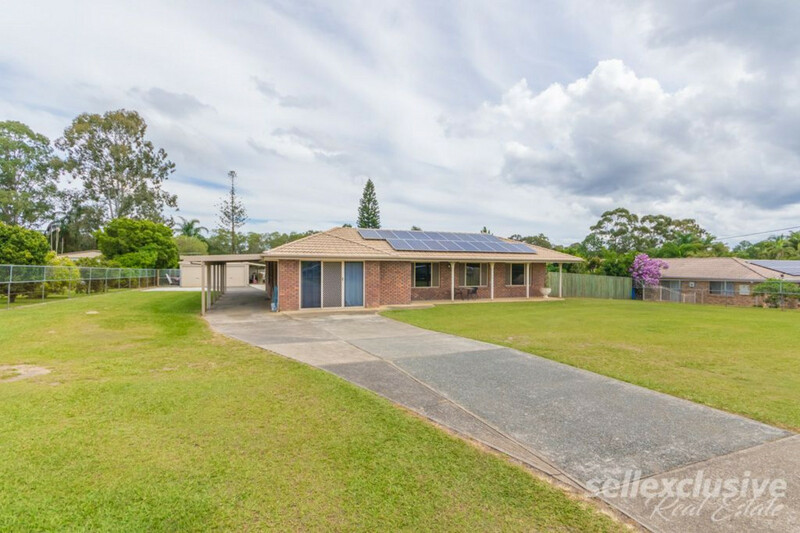 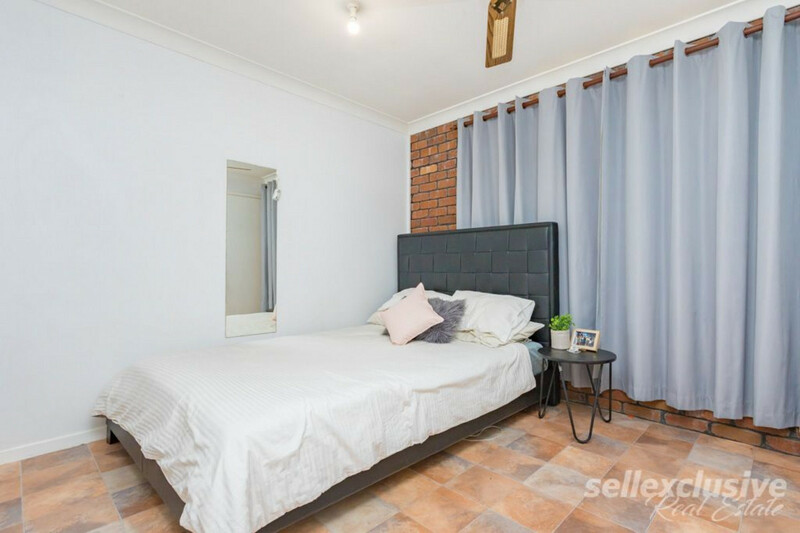 * 4 Bedrooms with built in robes, fans & fully tiled. 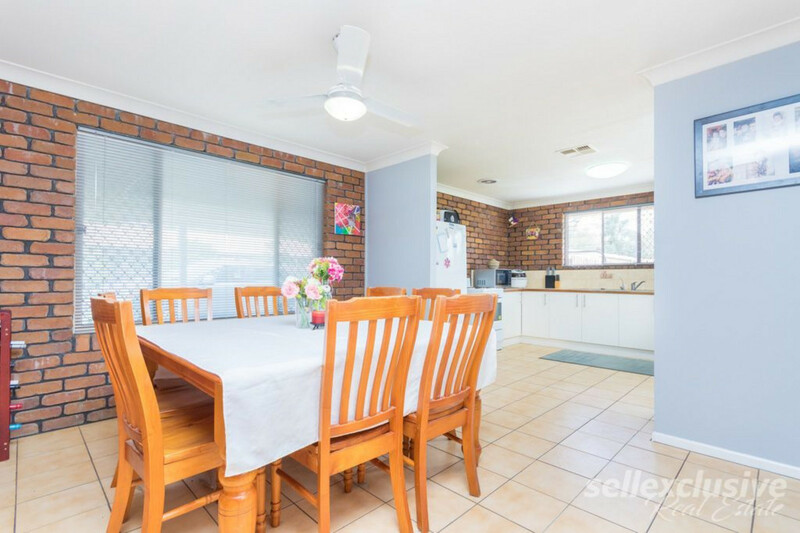 * Large 8m x 4m family room with new flooring. 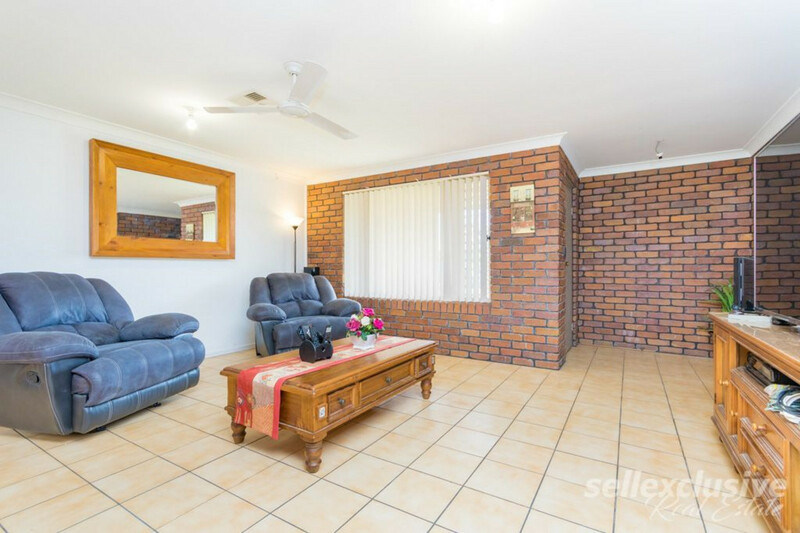 * Large family room fully tiled. 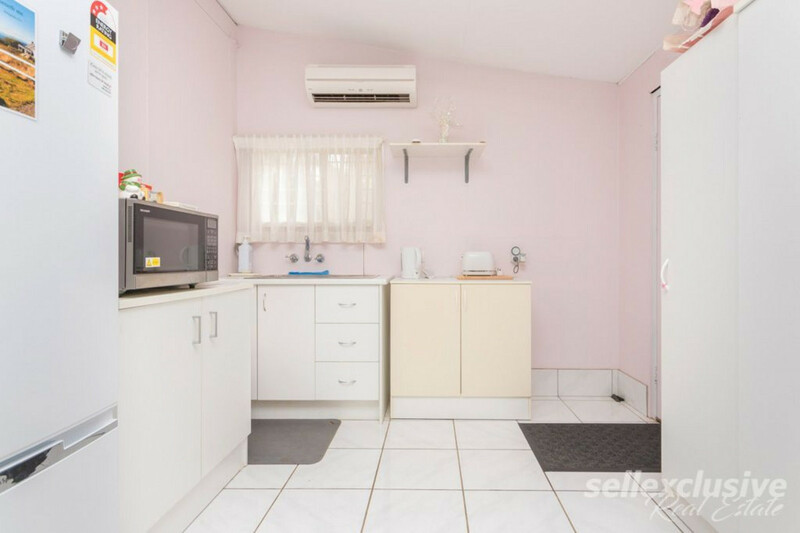 * Large open kitchen with plenty of bench & cupboard space. 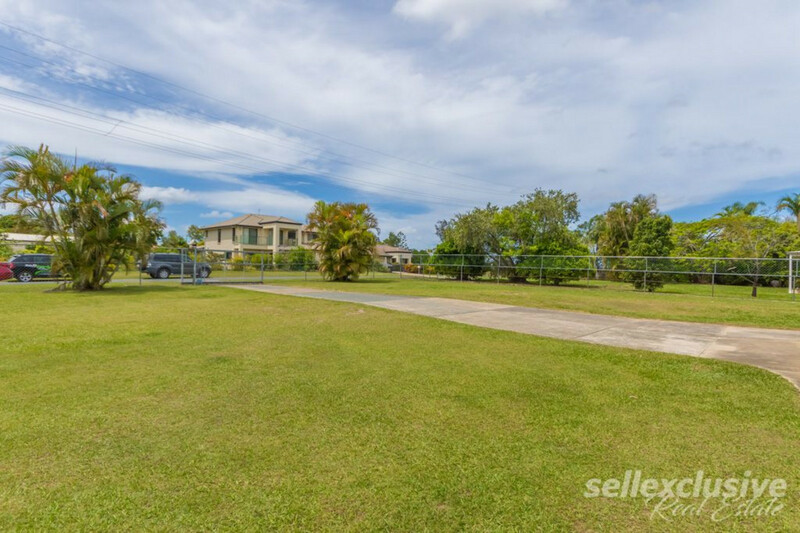 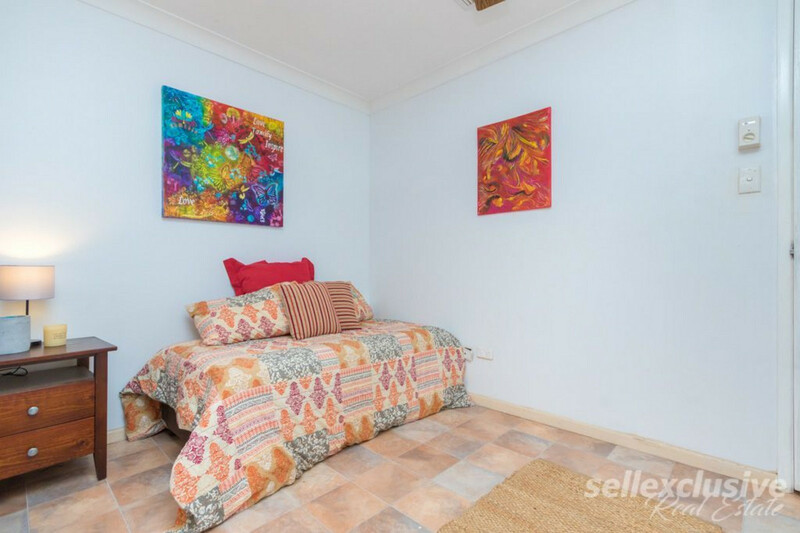 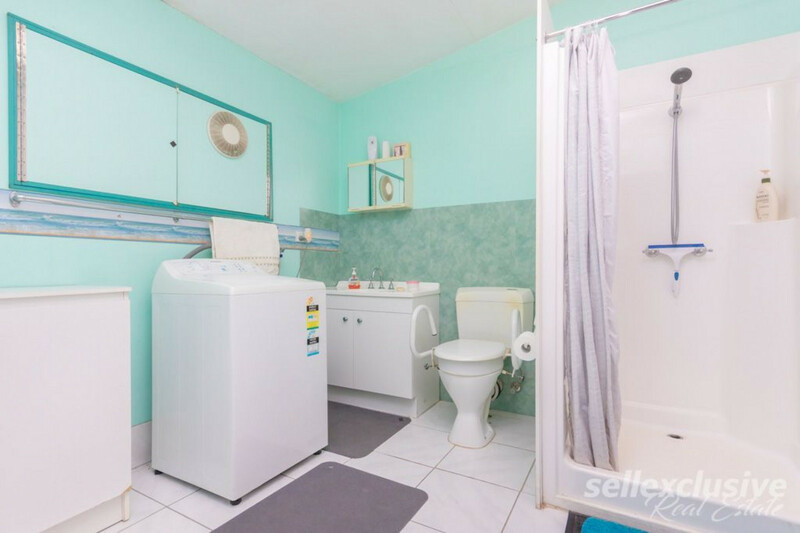 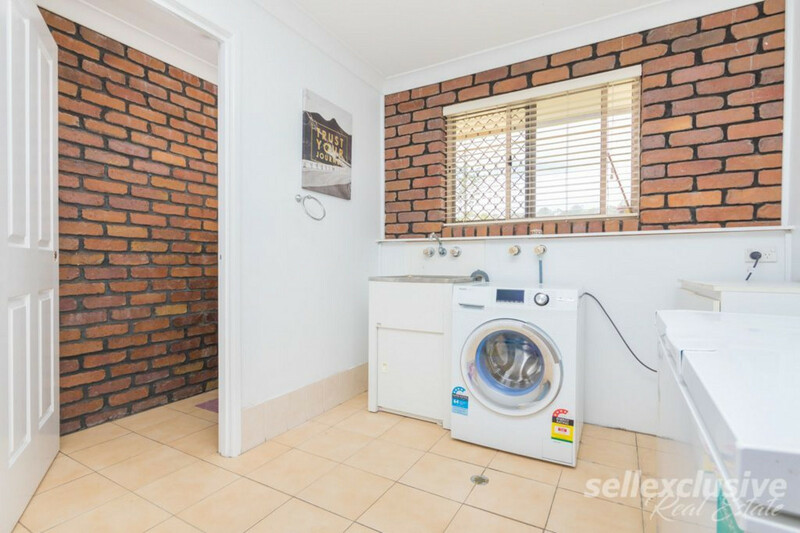 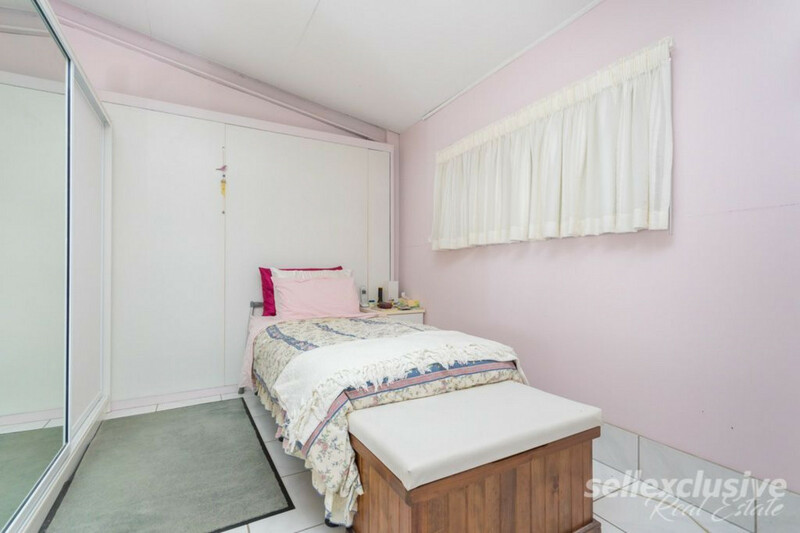 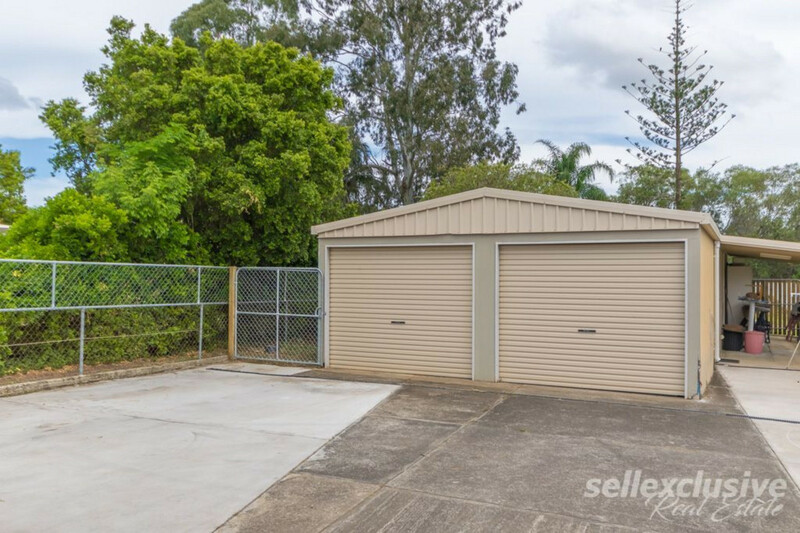 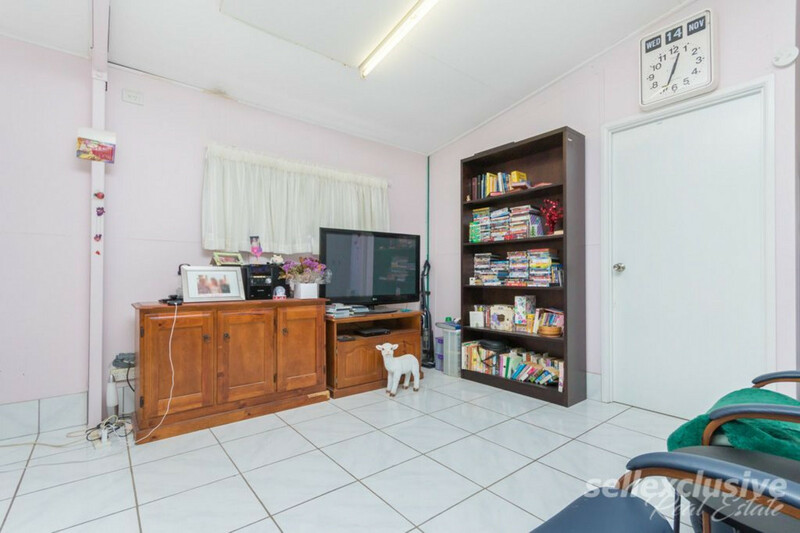 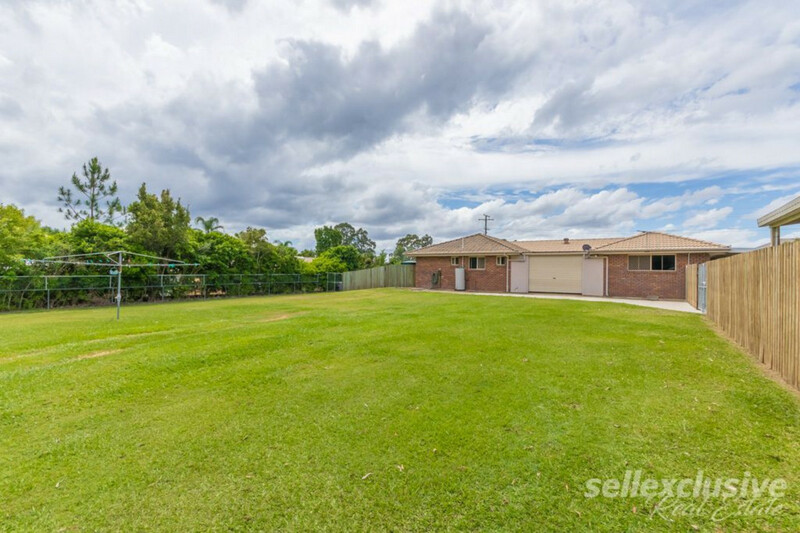 * Potential Granny flat with a bathroom, kitchenette, and storage space & Air conditioning. 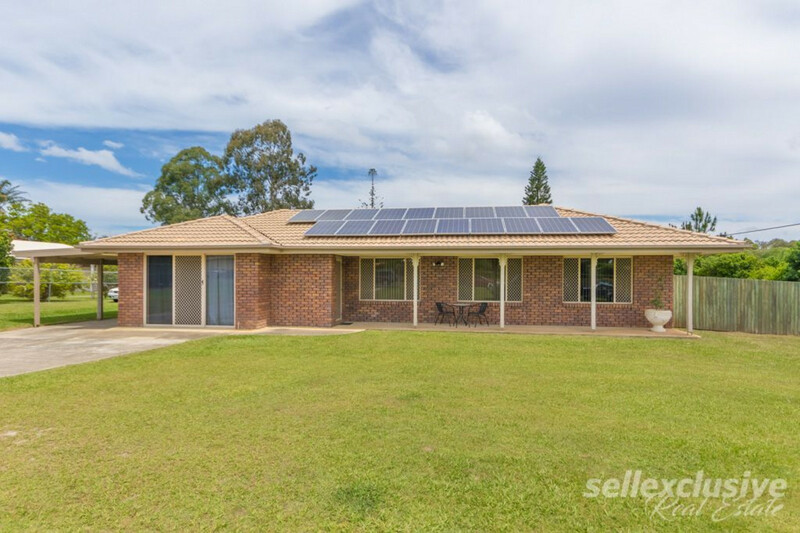 * 6 Kilowatt solar panels. 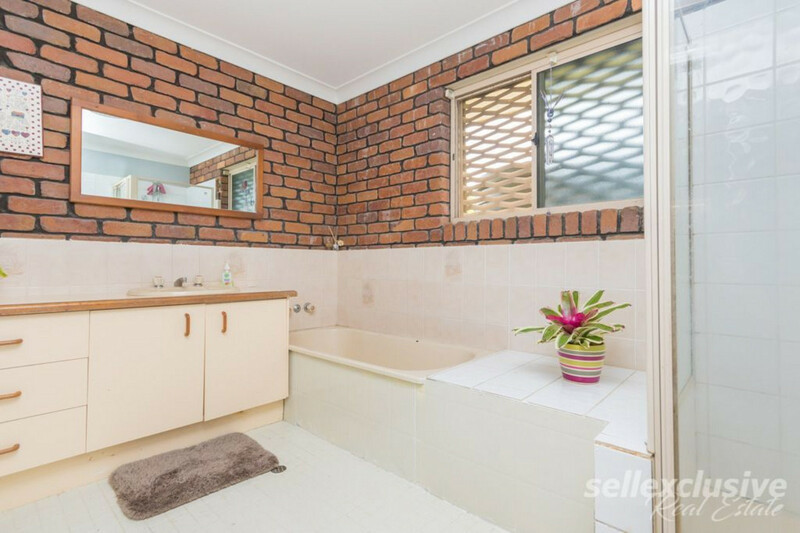 * Double brick & tiled roof. 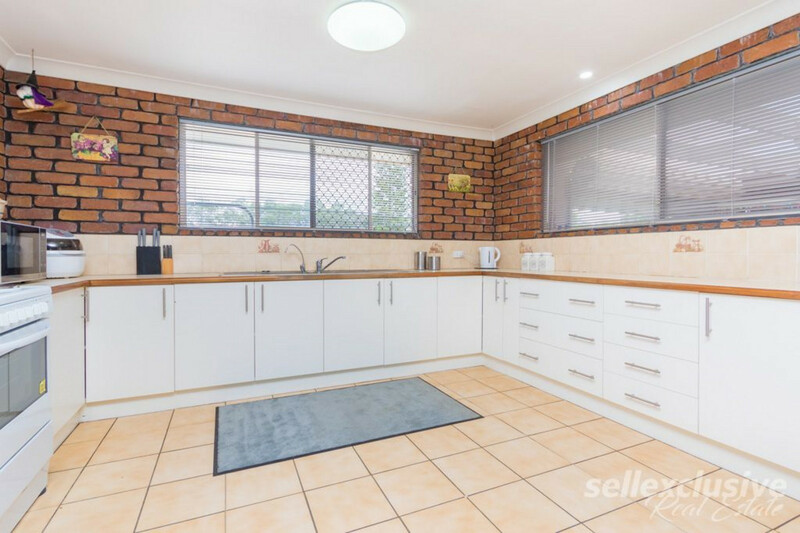 This is simply just a glimpse into what this opportunity has to offer and we welcome all enquiries so waste no time and pick up that phone and book your inspection today!